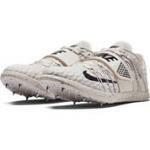 New Nano-Grip spike provides umparalleled grip for fast launches, cornering and cross country running! 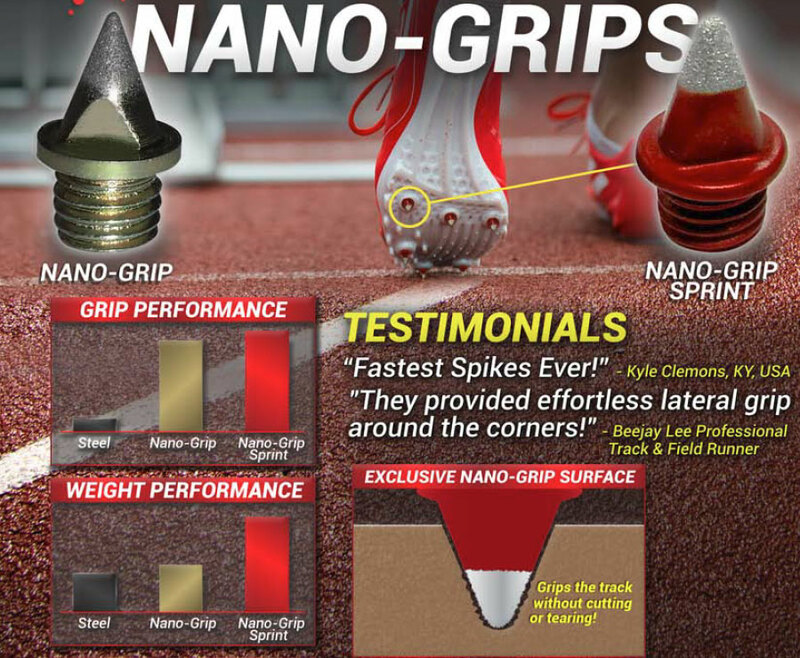 At 1/3 the weight of steel, the new Nano-Grip Sprint provides the ultimate performance demanded by the world's fastest athletes. Only Sprint model offered currently. Choose color on 1/4" model. Some colors sold out, we WILL switch colors if yours is sold out.